John has been racing tri since 1991 including several years professionally in the late 90's. Over that time he has built up a vast amount of experience and has been coaching full time since 2004. 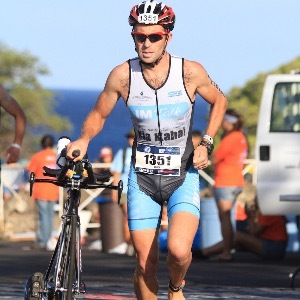 As well as coaching John still competes including racing the Hawaii Ironman along with 70.3 and Ironman AG podiums. To get to know more about John the popular imtalk podcast is your best medium. Success. Coach John Newsom has been notified of your message.